Preschoolers are overflowing with creativity, and making music with them is so much fun. 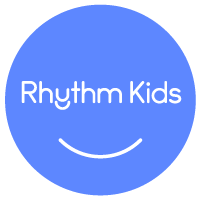 When picking activities for your 3- or 4-year old, a music class is a great choice. Regular exposure to a musically rich environment fosters your child's music skills as well as growth and development in many other areas essential to success in school and life. 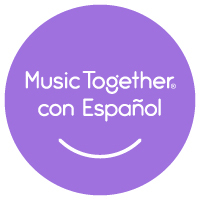 A Music Together® class is the perfect place for presc hoolers to imagine, improvise, express their creativity, and relate to others through music. Witness the true magic of making music with your preschooler at one of our music classes! Bring your preschooler to learn and grow musically with you at Music Together in Phoenix!